A concern over gas leaks has prompted the recall of 241,000 Audi and 51,000 Porsche models in the United States, according to reports posted Friday on the website of the National Highway Traffic Safety Administration. 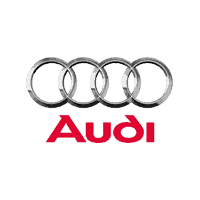 The Audi action is an expansion of a recall last October of 143,000 models for the same problem. It doesn’t matter if you have an expensive car or an inexpensive one — nobody likes the smell of gasoline in or around a car. That’s why Porsche recalled some of its crossovers. Affected models have improperly bonded windshields that fail to comply with the Federal Motor Vehicle Safety Standard regarding windshield mounting. The adhesive used during the manufacturing loses its sticking properties, allowing for separation between the windshield and vehicle frame. Should a crash occur, the windshield may separate from the vehicle body, further endangering occupants. Porsche engineering personnel discovered the ineffective windshield bonding during post-production repairs Jan. 24, 2017. All of the vehicles in the batch were reviewed and deemed defective. Porsche then analyzed the fabrication process and other associated vehicles to determine a root cause. On Feb. 17, 2017, quality control officials at the automaker came to the conclusion that the defectives were the result of faulty production methods out of step with established company standards. Due to this deviation, the windshield adhesive was improperly mixed, rendering it ineffective. Porsche also found that the defect only affected convertibles, as these models exhibit unique windshield stress ratios. The Porsche product safety committee reviewed the information and chose to launch a voluntary recall. Porsche has directed dealers to replace the windshields in affected vehicles, free of charge. 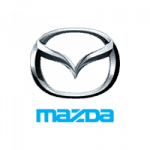 Because the models are still under warranty, the automaker does not intend to issue reimbursements, according to NHTSA documents. 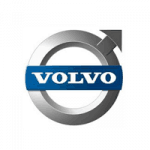 The timetable for dealer and owner notification has not yet been established. Atlanta, GA – Mar. 28, 2017 – Porsche Cars North America has recalled more than 17,800 vehicles equipped with defective passenger seat detectors, according to documents from the National Highway Transportation Safety Administration. The recall affects Macan GTS, Turbo and S sports utility vehicles produced between March and October of 2015. Impacted models have defective occupant detection systems that may not deploy in the event of a crash. Consequently, these fixtures fail to comply with Federal Motor Vehicle Safety Standard safety codes. The indicator reading “Passenger Air Bag Off” illuminates in affected vehicles. The NHTSA and Porsche advise owners with vehicles subject to the recall to heed this warning and reseat passengers elsewhere, as these individuals will not have protection should an accident occur. Porsche field investigators discovered a string of crashes involving illuminated “Passenger Air Bag Off’ lights during inspections in October 2016, according to the NHTSA. The automaker looked into the problem further and found that the indicator was a symptom of damaged occupant detection system features, specifically the sensor mats installed beneath the passenger seat. Engineers from Porsche’s Research and Development group analyzed defective parts from the field throughout February 2016. The team determined that the sensor mats included cracked conductive fabric prone to failure. 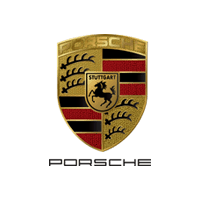 The Porsche product safety committee reviewed the findings Feb. 23, 2016 and decided to issue a voluntary recall. Porsche will recall affected vehicles to workshops and install new sensor mats and seat cushions, free of charge. The German car company does not intend to directly reimburse owners, as the repairs will be covered under preexisting warranties. Porsche has implemented new sensor mat models within its production facilities. There is no timetable for owner notification. The Problem: The passenger occupant detection sensor mat may fail in the front passenger seat, deactivating the front passenger airbag. If the airbag does not deploy as intended in a crash, the front passenger has an increased risk of an injury. The Fix: Dealers will replace the sensor mat and seat cushion for free. Atlanta, Georg. — September 07, 2016 — A new recall concerns 306 2015 Porsche 918 Spyder vehicles. The official Part 573 Safety Recall Report on this issue said that the seat belt mount and reels in these vehicles may have been secured with the wrong screws. As such, occupants could be at a higher risk of crash than usual. If the seat belts in these Porsches are removed, the report said, new screws are needed to put them back into place. Owners, drivers and passengers might notice “clicking noises,” the source said, as well as new stiffness with the seat belt, which won’t be able to swiftly move around as would normally be seen. The report also said that the issue with the screws was first noticed May 30, 2016, though the recall itself wasn’t put into action until July 4. Though this document didn’t list the official recall schedule, it did state that the remedy would involve inspecting the screws and competing repairs depending on the situation. Other Porsche recalls include a June action involving vehicles of the same make and model year, one which left vehicles at possible risk of fire. These were manufactured between February 25, 2014 and April 29, 2015, potentially affecting as many as 223 vehicles. The danger came from the included wiring harnesses, which could possibly spark a fire if they make contact with the engine heat insulation plate. These harnesses, which connected the left radiator fans in targeted vehicles, were accessed through the vehicles’ engine compartments. The wire chafing issue was attributed to two 2015 field incidents, one in April and the other in May. While Volkswagen is still reeling from a scandal involving emission cheats, it has announced a new worldwide recall for thousands of Porsches. 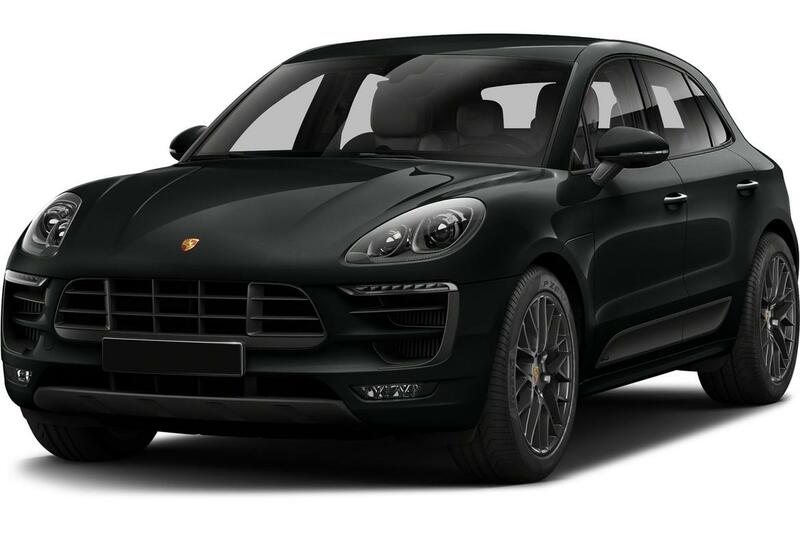 In a press release, the company noted that consumer complaints have prompted this voluntary action, which will address faulty fuel lines in Macan S and Macan Turbo cars. In affected vehicles, a leak in the low-pressure fuel line could require the entire line to be replaced. No injuries have been traced to this issue, and the entire range includes nearly 59,000 autos. Of these, only 21,000 are in the United States. 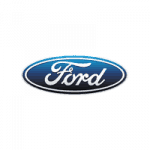 Vehicle owners will work closely and directly with the manufacturer to have the affected units overhauled in the workshop for approximately one hour. 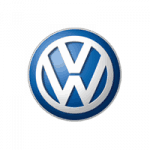 The other Volkswagen recall concerns 11 million cars for the emissions cheating software in their engines. Thanks for watching! 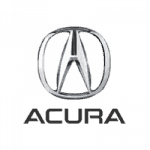 Please visit our blog for more information on the latest auto recalls.